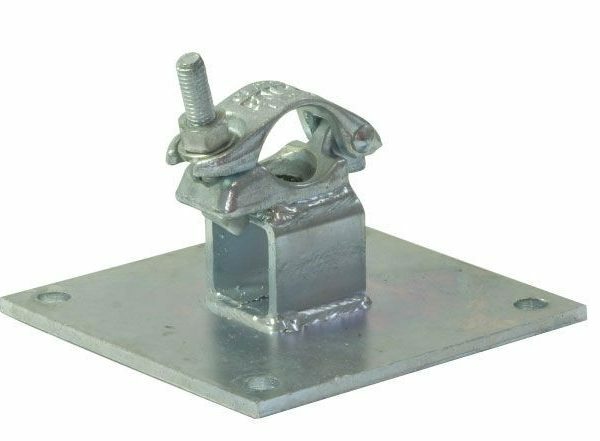 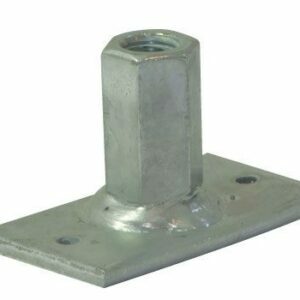 A medium to heavy duty scaffold restraint bracket used for raking or punching of scaffolding tubes off of a solid base material. 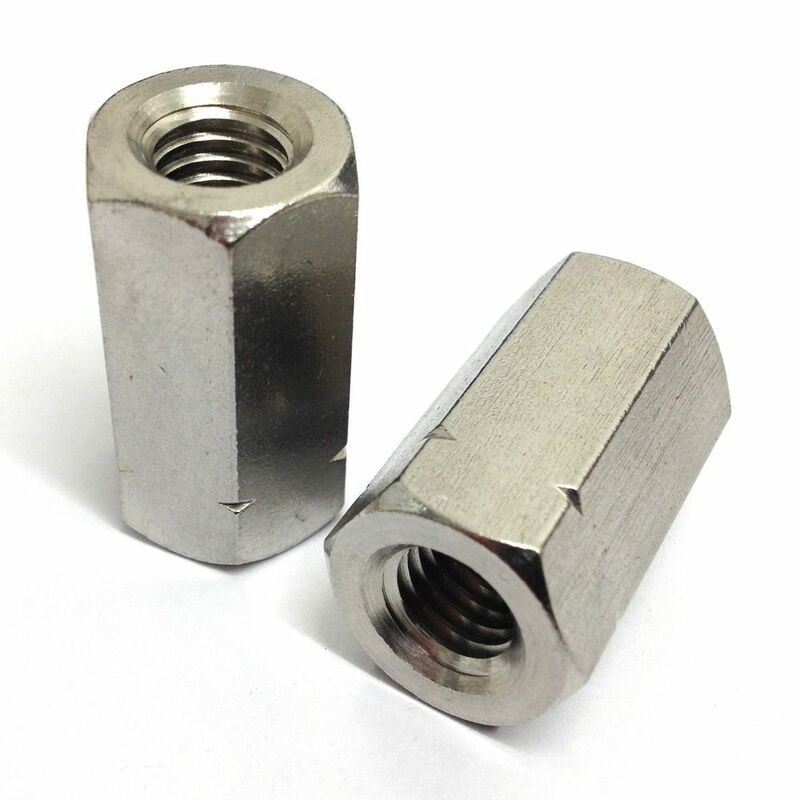 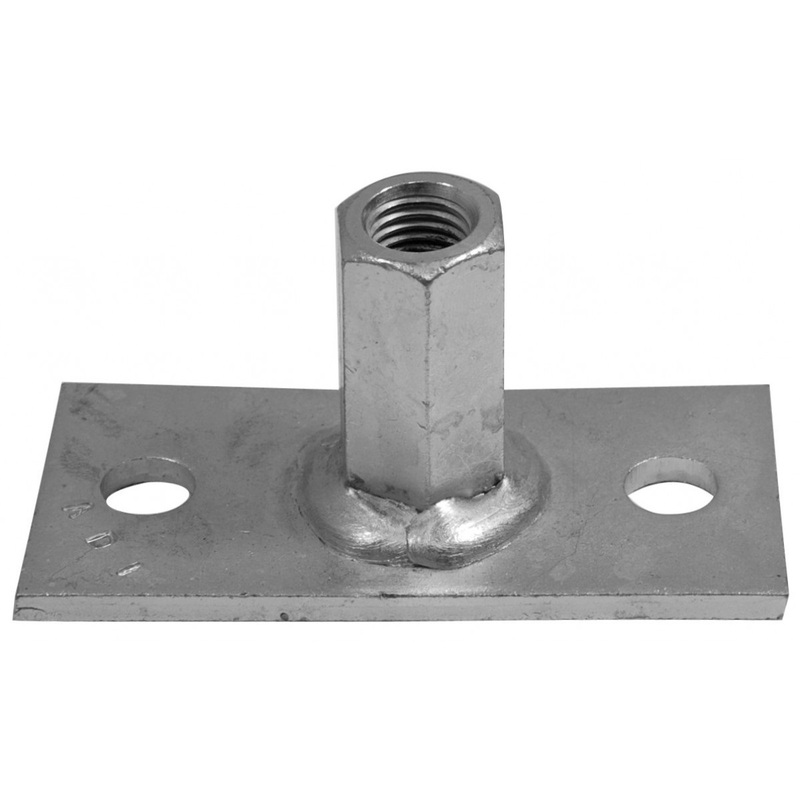 It consists of a back plate 8mm thick, 50mm box section 5mm thick and a drop forged fitting. It has hole centres at 150mm designed to spread the load through the base material or across multiple brick courses.